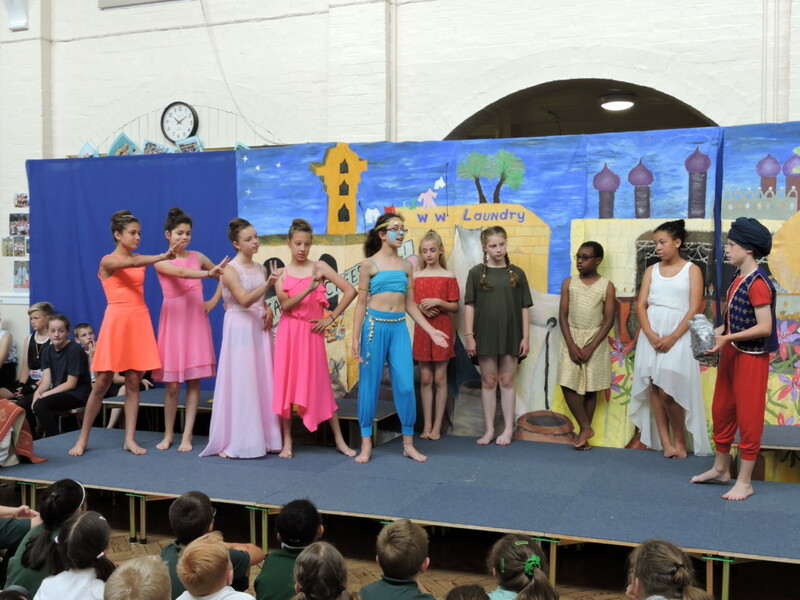 Our Year 6 children performed fantastically this week. 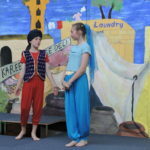 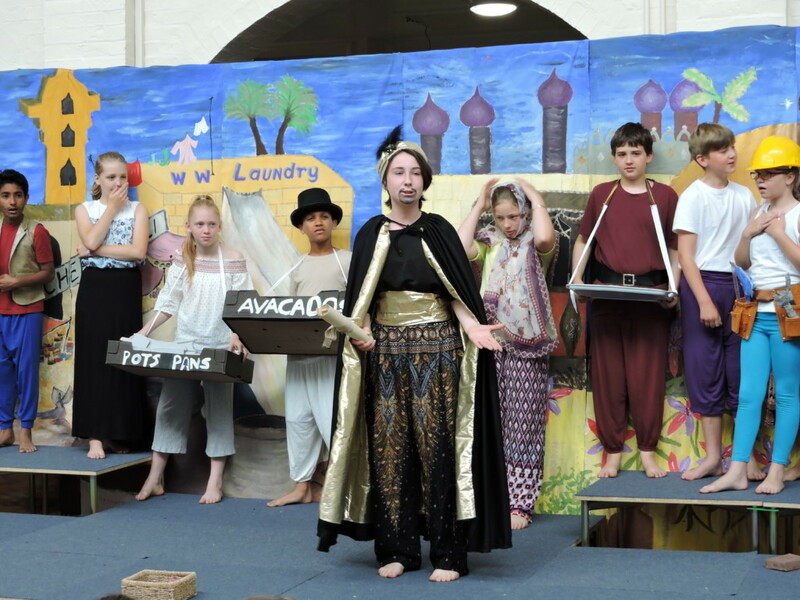 Their production of ‘Aladdin in Trouble’ was funny and entertaining and showcased a wide range of talents of our children. 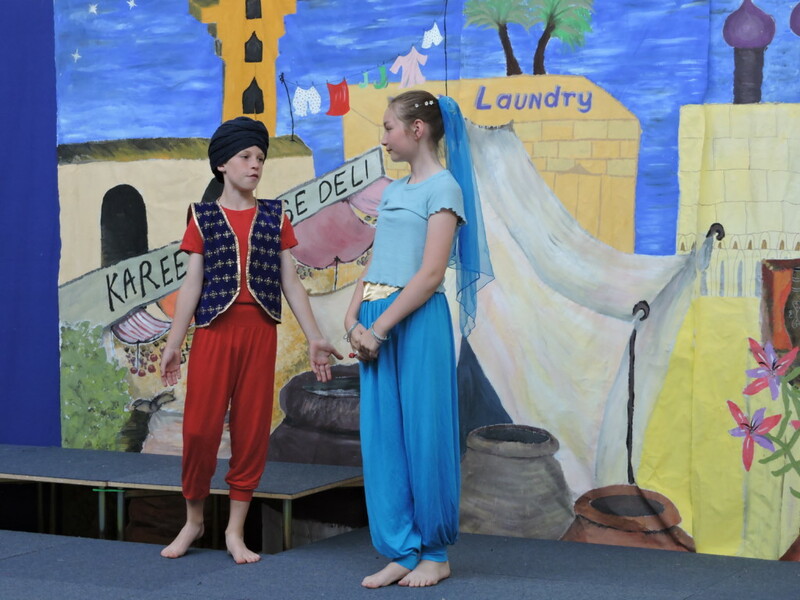 They sang, danced and acted with huge enthusiasm and the audiences loved every minute of it. 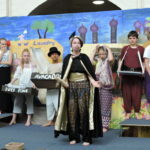 What a wonderful year 6.